Pam has landed a great job training two new ponies. The trouble is, she never has any free time anymore! Lulu and Anna are upset that Pam is too busy to ride with them. 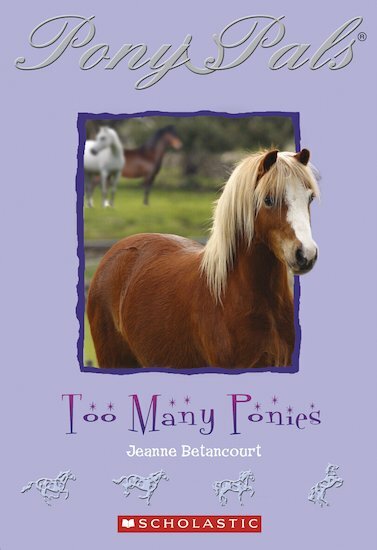 Can Pam find a way round the problem… or are there just too many ponies for one Pony Pal to handle?